From us here at Inmatrix HQ, we would like to offer each and every one of you a happy holiday season. For this joyous occasion, we would like to give you a special time limited 20%-OFF holiday-special coupon on all Inmatrix products. Just enter the "happy2010" coupon-code on the purchase page and you will receive a 20% discount with your purchase. Click here to visit the Shop (This coupon is valid until January 2nd 2010). Zoom Player v7 language files are now available in Czech, Italian, German and Russian, Click here to download. The Zoom Player v7 help file is now available for download in both the Windows Help (CHM) and Acrobat (PDF) formats. It's been over a year since the release of version 6 and now version 7 is finally complete. We've introduced a lot of new features, redesigned many interfaces for simplicity and intuitive use and many bugs were squashed to the roadside. We hope you'll be proud of the end result and enjoy using Zoom Player just as much as we had designing it. For the complete change list, click here for the change list from release candidate 2, visit our forum. Give it a try! (download). WhiteWash Wizard allows you to Reduce and Repair TV and Montior burns caused by prolonged static image display. Give it a try!. We are proud to present, the second public beta of Zoom Player v7. This new build brings with it a lot of new features, enhancements and fixes. We've went through an exhaustive internal testing phase which helped squash a lot of long standing issues. We've also redesigned many interfaces to make them simpler and more intuitive. Announcing the release of Desktop WallShaper, an intuitive and powerful utility for setting your desktop wallpaper. We're putting a few final touches on version 7, polishing the user interface and accessibility. If you would like to keep up with Zoom Player, we are now starting to publish notifications on twitter. Zoom Player Stars in "24"
Suspect escapes, terrorist group with deadly canister at large, the next attack is nearing, in a remote apartment framing messages are planted on unsuspecting guy's PC while he's being threatened and his captive brother's life is at stake. The neighbors, disturbed by the noise, call the cops. An officer knocks on the door; guns are drawn on the other side…. the plot thickens every second, who else can be in the middle of all this? Right – Zoom Player! 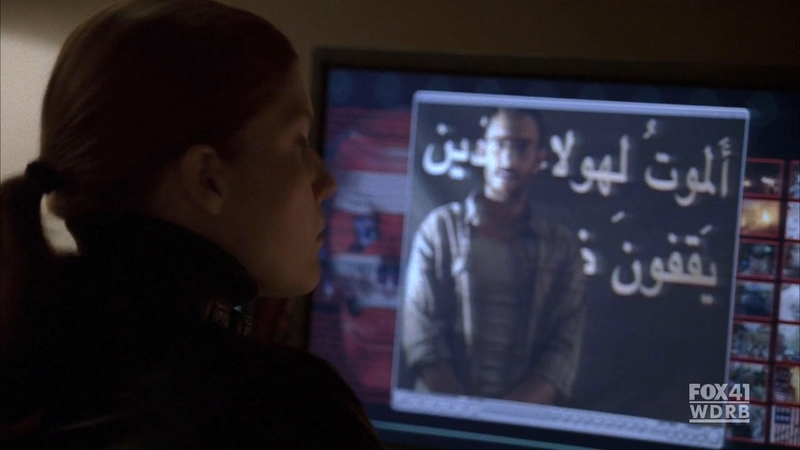 Zoom Player took on a star role in a recent chapter (Season 7, Episode 21 at 2:43, 12:30 and 23:46) of the TV series "24" when the director assigned it to display a set of videos in one of these nerve-racking scenes. 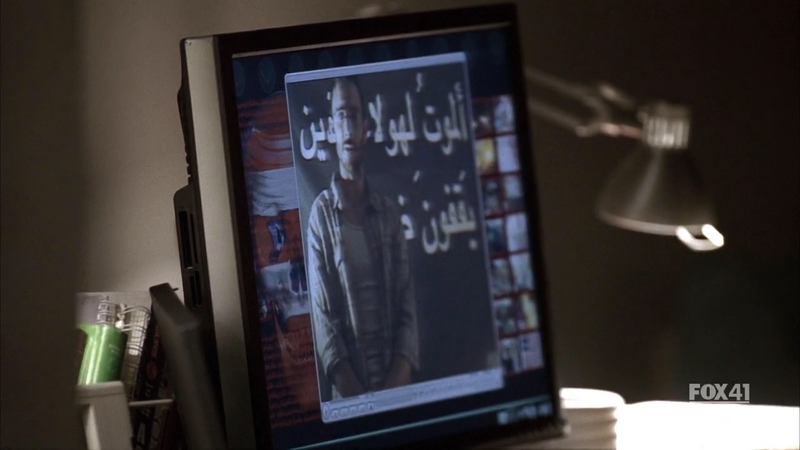 You can watch Zoom Player in action on the FOX "24" site, or better still – get it here and use it yourself, like the pros do! 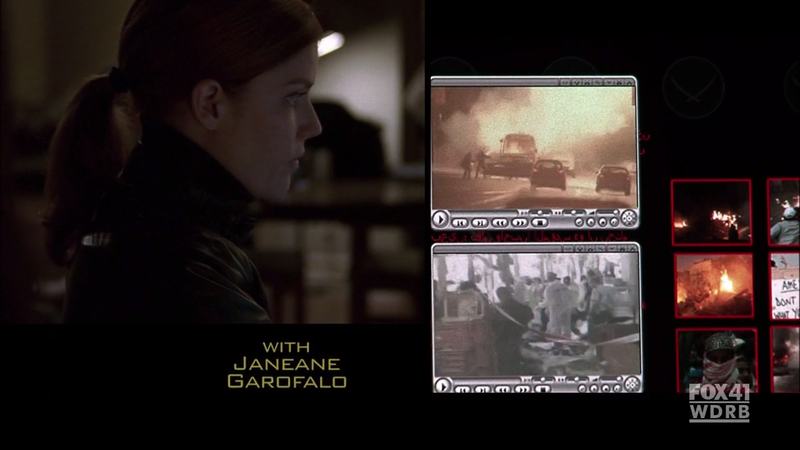 Please note that in the "24" episode they used an older version of the SilverChrome skin, The default DVD skin that came with Zoom Player v4. We've posted another great article on how to use Zoom Player to display video across multiple monitors in a Video Wall configuration. Now you can really take control of your media. 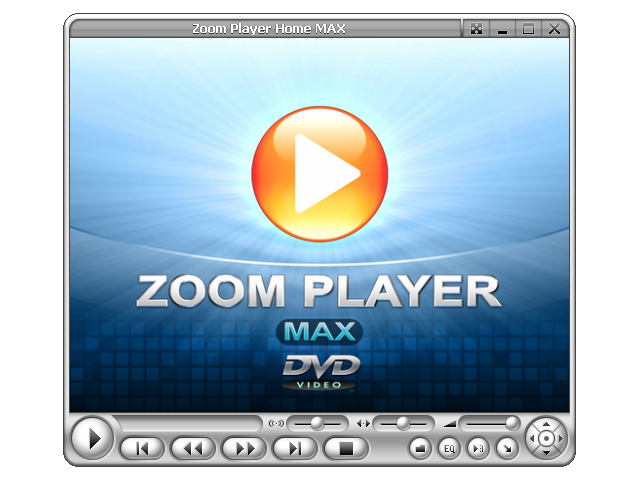 The upcoming Zoom Player v7 will include, among other improved and new features, support for using any web- enabled mobile device (such as wireless (WiFi) Internet capable devices, PDA's and cellular phones) to remote control the player's operation. Forget sticking to your keyboard or expensive PC controllers, this new feature will allow you to break away from your computer - and still be able to control the playback of your video or tune, manage your playlist or rearrange your media library from anywhere in the world (or the comfort of your couch). Now you can truly run any of Zoom Player's functions from any location around the house or elsewhere (given your device is connected to the web) with the same ease as pressing a button on your TV remote control! To allow you to match Zoom Player functions with your device's buttons and have any setup you prefer, Zoom Player provides a versatile interface that is fully scriptable through simple HTML scripting. This means that with just a few simple steps you will turn your mobile device into a fully featured, customizable Zoom Player remote control.